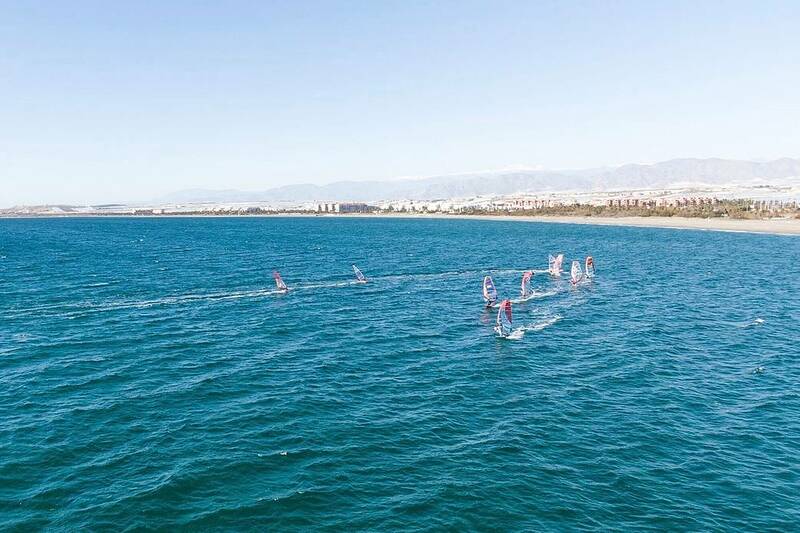 More than 40 participants from seven countries – Germany, Belgium, Denmark, France, Spain, United Kingdom and Italy were attending the first tour stop of the PWA Youth World Cup of the 2019 season in Almerimar. A total of 11 races were run with east and west winds in the slalom discipline. 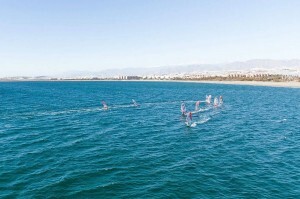 9 heats of slalom were completed during an intense day with east winds (Levante) on the second day of competition. On the last day another two races were completed, this time with west winds (Poniente). The conditions were not good enough during the competition period to run waves. The junior fleet was divided into four categories. Benoit Merceur from France (S2Maui) was able to take the win in the category U20 and the Spanish champion Regina Villegas (Duotone) in the women’s category. The Frenchman Armand Genevais has been unbeatable in the U17 category, he won all eleven races. Mar De Arce (Loftsails) took the win in the women’s division and ocal rider Noelia Fuentes stood out in the female U15 category. The winner in the youngest category, U13, was the local rider Miguel Mirón. The Victor Fernandez PWA Youth World Cup was the first stop of the 2019 PWA Windsurfing World Tour, which will continue in Japan, Gran Canaria, Tenerife and Hawaii in the disciplines of wave and slalom events have to be confirmed. 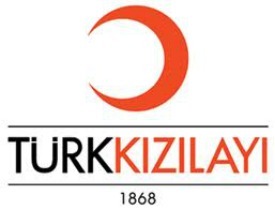 Kuşadası Yat Kulübü Başkanı "Gökhan Aydın"
Three Bridge Fiasco: There was wind!